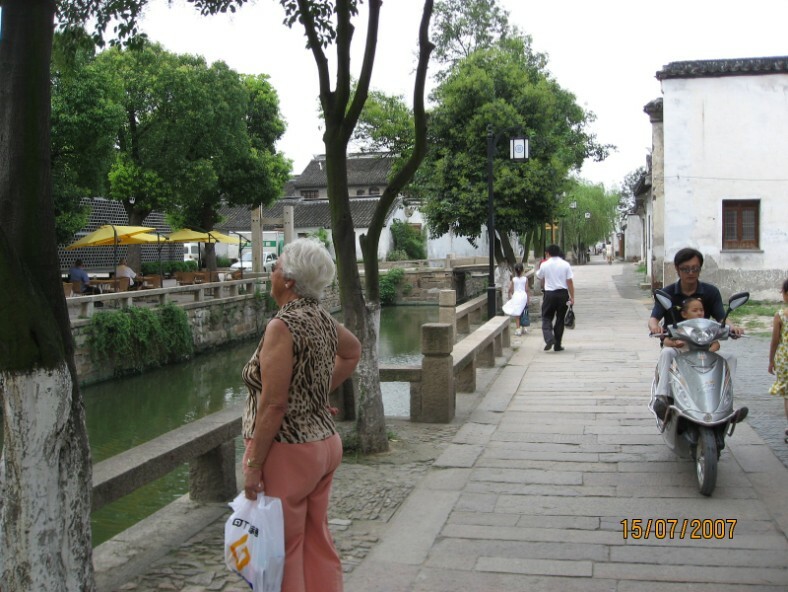 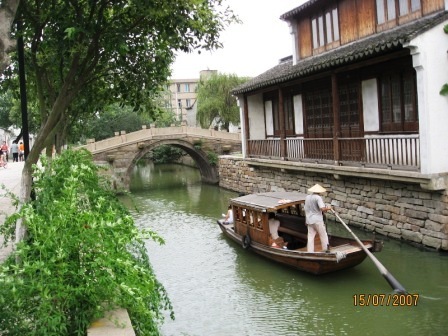 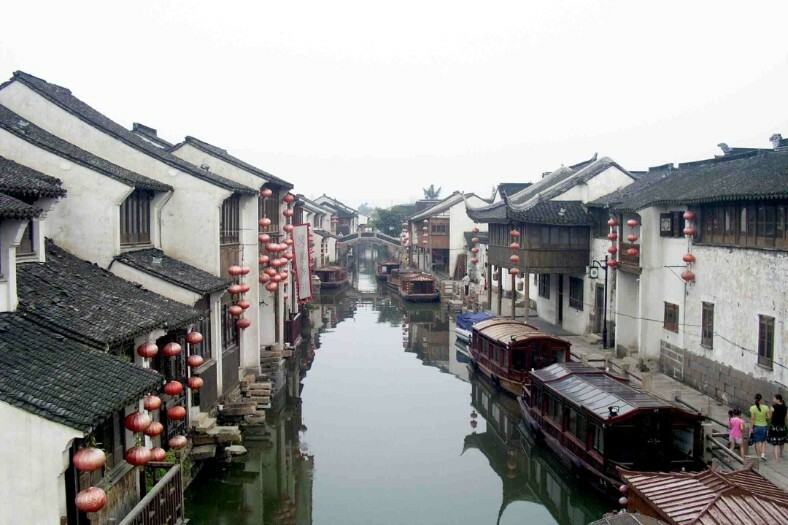 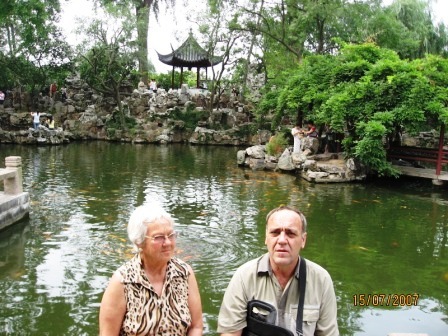 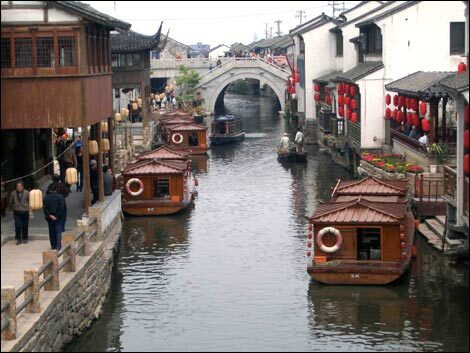 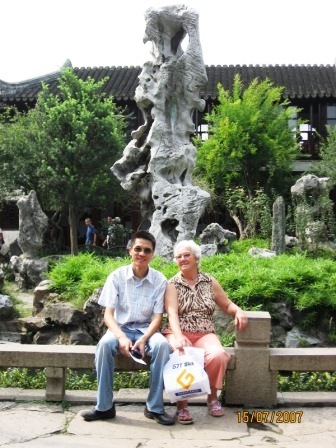 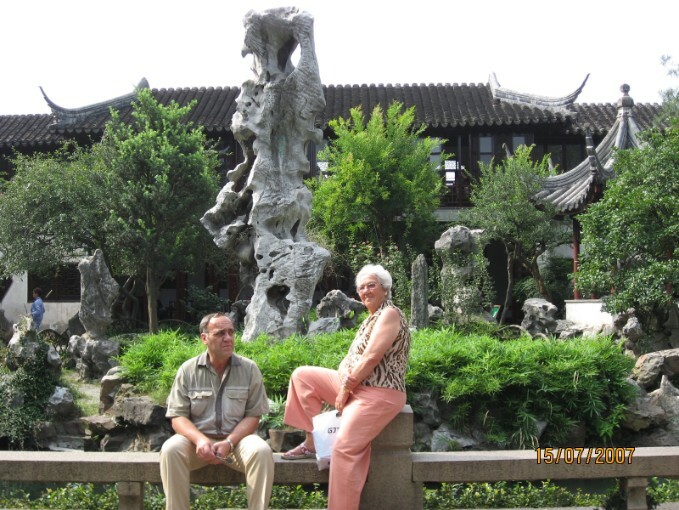 Suzhou is a city on the lower reaches of the Yangtze River and on the shores of Lake Taihu in the province of Jiangsu, China. 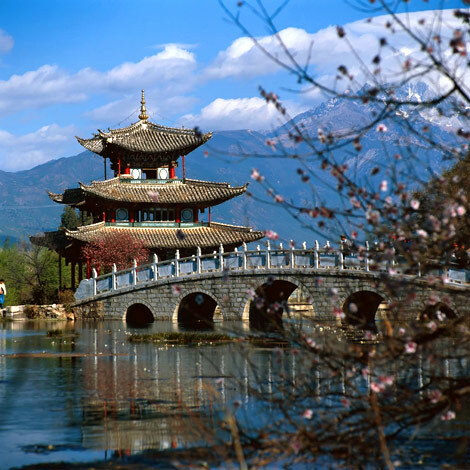 The city is renowned for its beautiful stone bridges, pagodas, and meticulously designed gardens which have contributed to its status as a great tourist attraction. 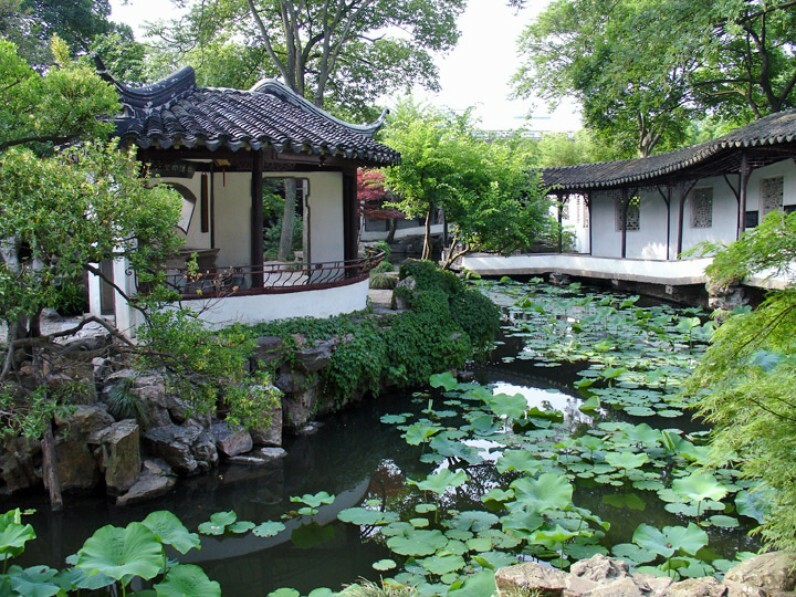 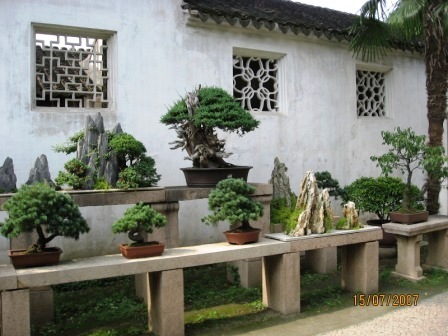 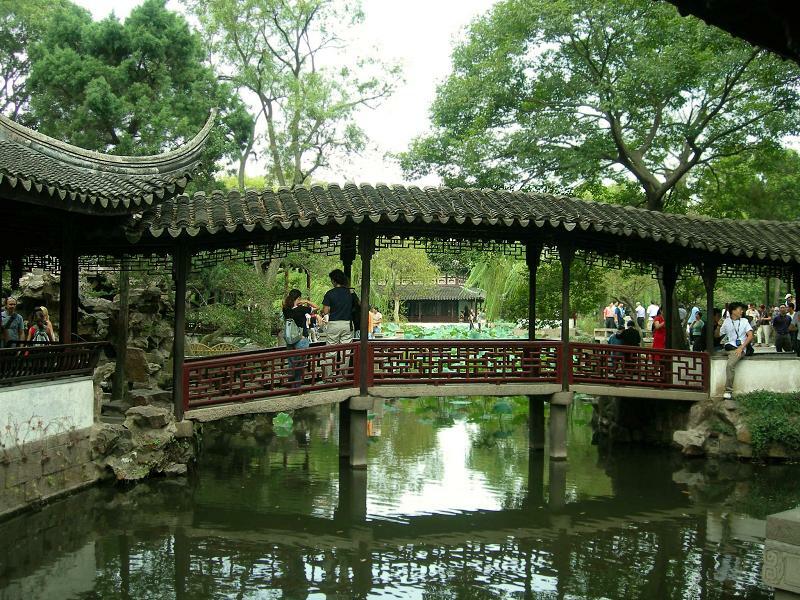 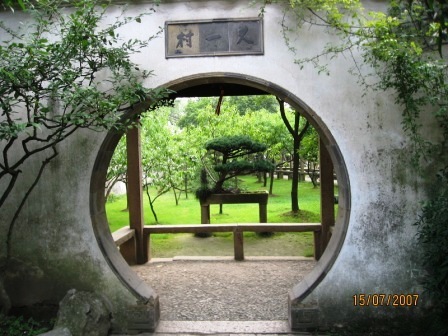 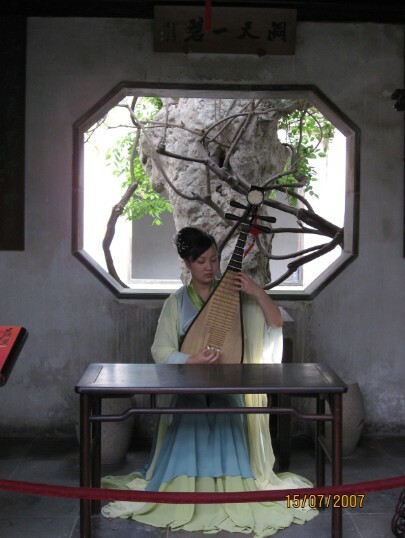 The classical gardens in Suzhou were added to the list of the UNESCO World Heritage Sites in 1997 and 2000.
natural scenery should ideally be treated with utmost care.